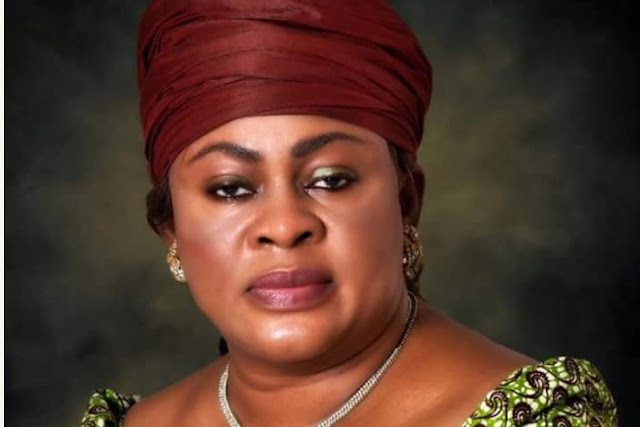 Sen. Stella Oduah (Anambra North) has urged the people of Anambra to come en masse to vote in this Saturday’s governorship election to avoid creating a vacuum of governance in the state. “This is not about which party I belong to. It is about saving our state, it is about making sure that our youths, our women, our children have a peaceful and enabling environment where good governance and policies will strive. Therefore we must make sure that we come out on the 18th and vote,” she added.